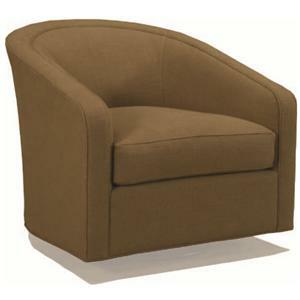 This contemporary swivel chair is the perfect fit for your living room. The barrel style curved back and track arms with surround you in comfort. 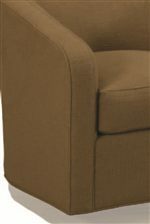 The swivel glide motion offers a soothing motion. Versatile for a multi-purpose space, this swivel chair allows for easy mobility. 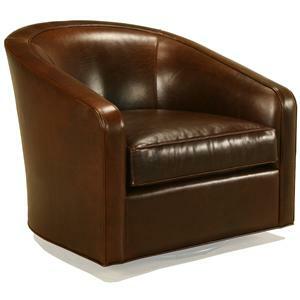 The 1015 Contemporary Swivel Barrel Chair by McCreary Modern is available in the area from BigFurnitureWebsite. The 1015 collection features high quality construction. Made in America with sustainable materials and manufacturing practices, this high quality upholstery will stand up to everyday use in your living room. The 1015 collection is a great option if you are looking for Contemporary furniture in the area. Seat Back Tight Curved Barrel Back. Back Height is 30". 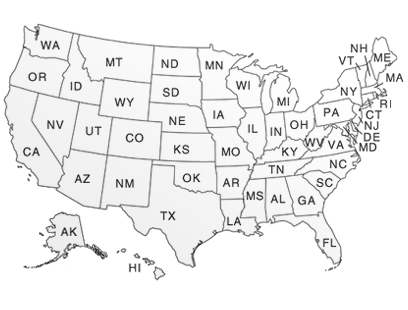 Browse other items in the 1015 collection from BigFurnitureWebsite in the area.